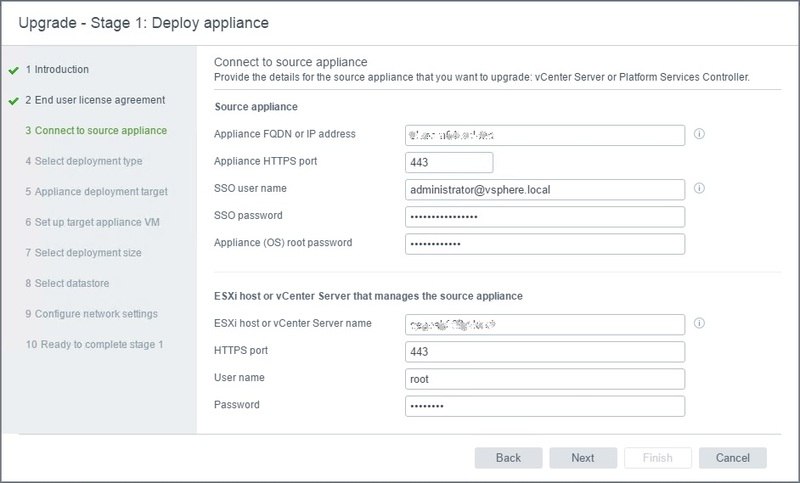 When you have an environment that has an external Platform Services Controller (PSC), the first step of any upgrade/migration is performed on the PSC. 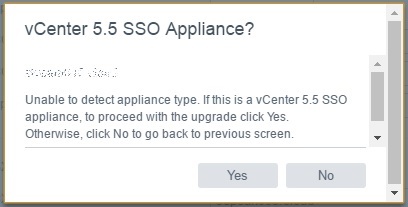 During some recent VMware 6.0 to 6.5 external PSC upgrades, we have noticed a reoccurring failure. This is unexpected as you are upgrading from 6.0 to 6.5…. What we have found is that the root password on the source PSC has expired. Even when you log into an SSH session on the PSC, you are not prompted that the password has expired. To resolve the issue, simply SSH onto the PSC as root and run passwd to update the password.